Martin doesn't cut corners or scrimp on the hardware for the world's best garage door. Martin hardware is made of high-grade steel, our lift cables are thicker-than-industry cables, and every single component of the hardware for the door system has been engineered with longevity in mind. 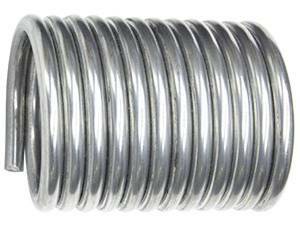 That attention to detail includes Martin's Finest Warranty on the industry's best torsion spring. Insuring a lifetime of reliability and superior curb appeal. Center-mount springs have a high risk of explosive discharge due to spring torque. Martin Safety Spring system helps prevent accidents from happening. Martin safety joint helps protect fingers, hands, and arms from serious injury. No other brand offers such a comprehensive safety system. 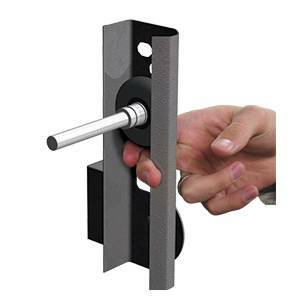 Martin hardware comes with hemmed edges and reduced hole sizes to help prevent injury. 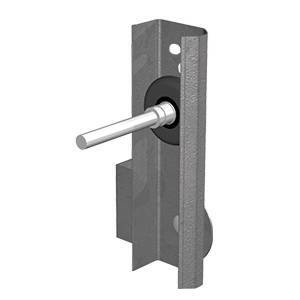 Martins low-profile safety hinge reduces the gap between sections. 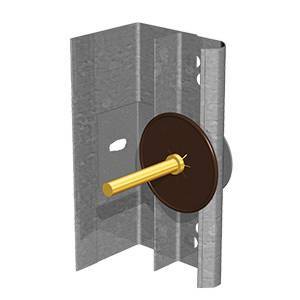 Martins 1/8” cable comes with lifetime* protection from breakage, making your door safer.